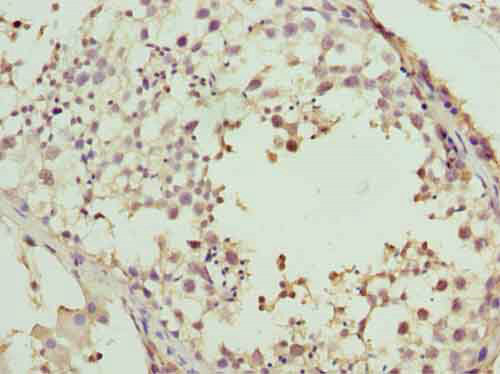 ADAMTS12 Polyclonal Antibody. Unconjugated. Raised in: Rabbit.